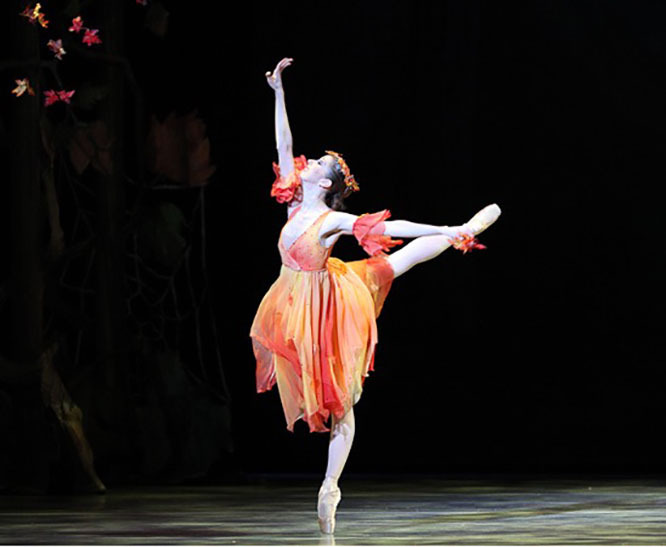 Sierra's Ballet Blog | Class information in one place! Class information in one place! Sunday, March 24th!!! 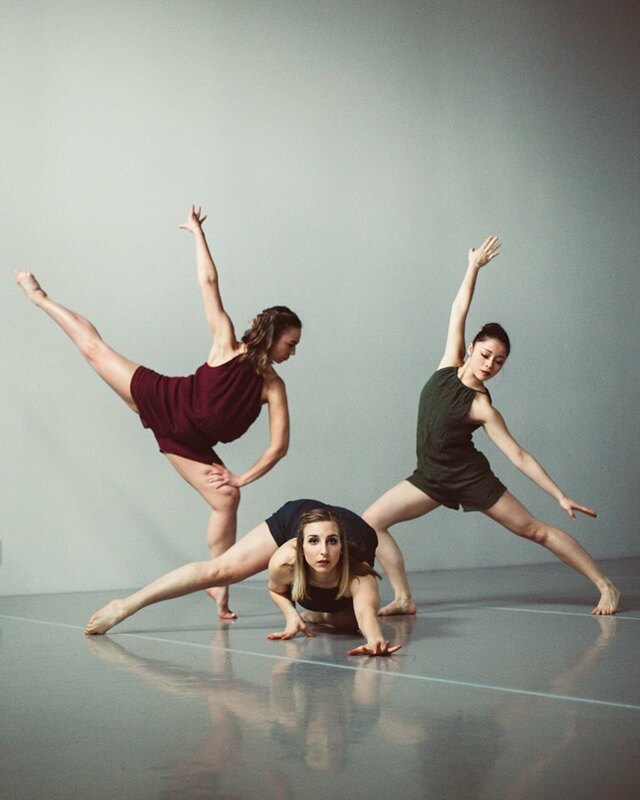 Master class with Coriolis Dance co-director Natascha Greenwalt, 12:30-2:30! Get a taste of their postballet technique, and dance some Coriolis repertory! The master class is open to all, and also serves as an audition for our Coriolis Professional Immersion summer program. http://bit.ly/coriolismc to sign up. There are some class options available during the break. Wednesday evening class 7-8:30 pm Vivian teaching in April…. Select Adult Program Classes are happening. More info coming soon! 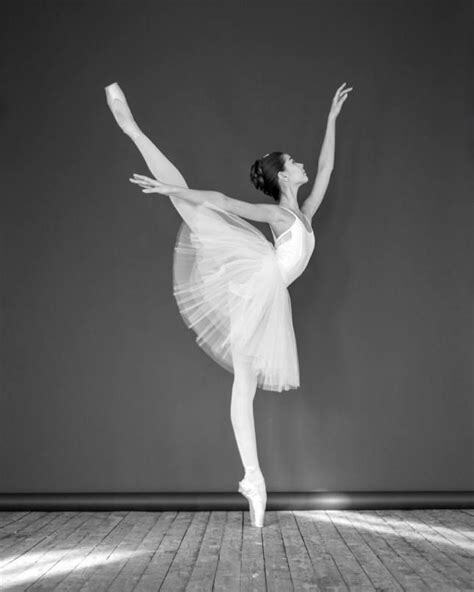 and 11:15am–12:45pm on Saturday at the Olympic Ballet School studios in Edmonds. Cost is $10 per class. Checks and exact cash accepted. Classes take place in Studio C (#122). Payment can be dropped off at the administrative office (#306). and many more! She also co-founded Seattle Dance Project. Fridays: 10:15 am – 11:45 am Int. 6:00 pm – 7:15 pm Beg. Saturdays: 10:00 am – 11:30 am Int. 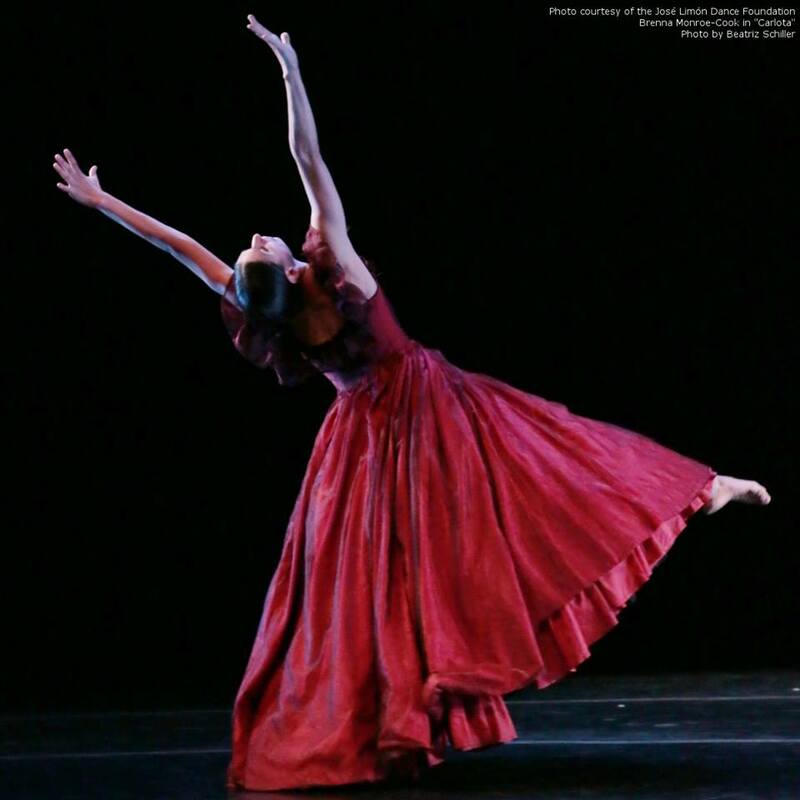 Join Julie Tobiason on 3/30 for their second variations workshop in Tacoma. It’s open to dancers 13+ at an intermediate level. Register at Tacomaupac.org. Here is another adult ballet class option. I’m hoping to find out more about it! 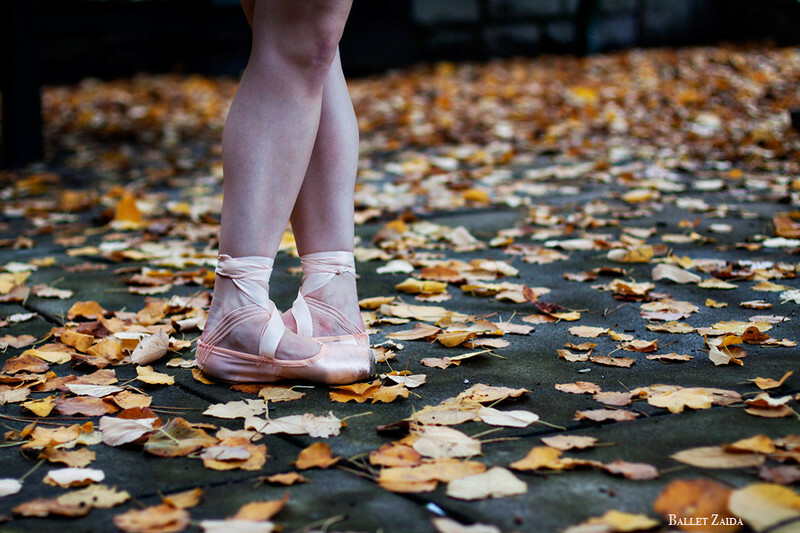 CDS adult ballet and pointe classes are located at Barre Rev in Mercer Island. All classes are drop-ins and require no registration ahead of time. You must be at least 16 years of age to attend, however, special exceptions can be made under specific circumstances. Please arrive 10 minutes early before your first class. Form fitting clothing and ballet shoes are required. That was a bit of snow! There were too many studio closures to post! company classes at the beautiful @yawtheater to our awesome dance community! Join us for class in the month of February! Suggested donation $15. Creative / Process: Christin Call is starting TOMORROW! Join Christin Call, the Co-director of Coriolis Dance, in exploring the integration of ballet technique with contemporary practices to access your own agency and uniqueness. Tuesdays: NEW! 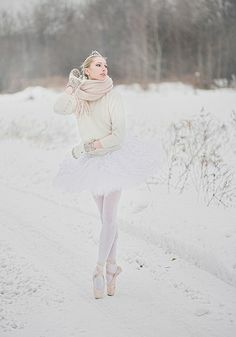 Int Ballet 10:30-12pm NEW Class begins Feb 5! Sign of the Times performance & Friday Jan 25 for the show. Open Saturday January 26 for classes. 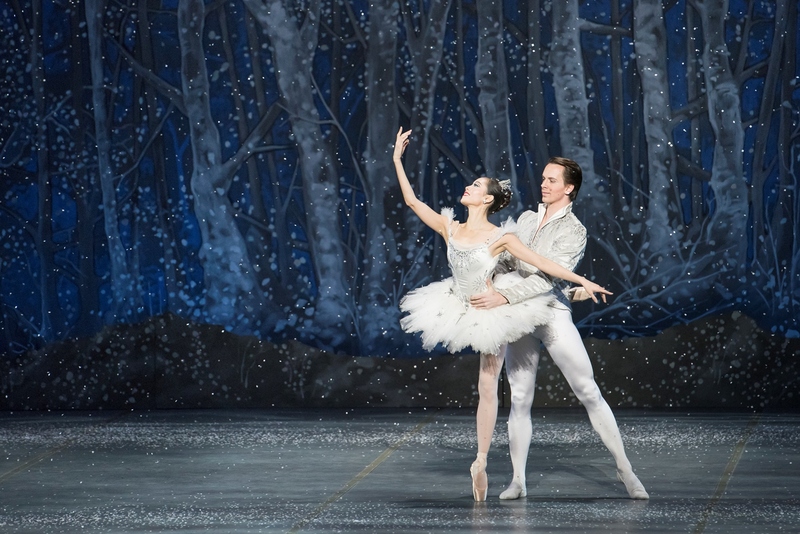 During Winter Break there are a few extra open ballet classes! 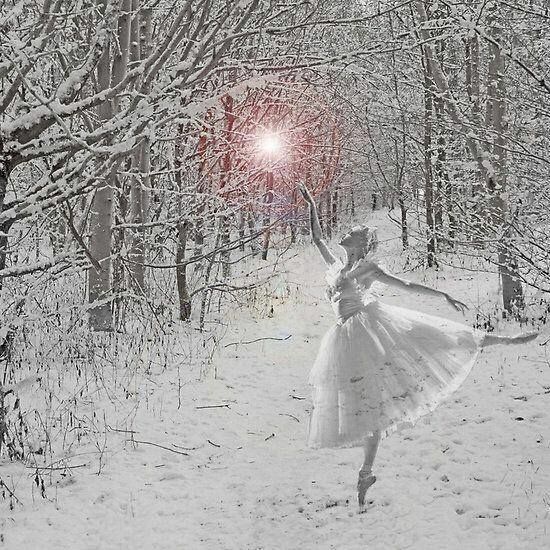 Tues, Jan 1 Int/Adv Ballet 12:00-1:30pm HAPPY NEW YEAR! Thanks for having so many class opportunities, Exit Space! 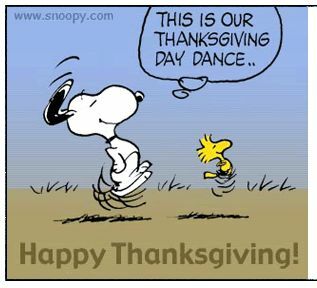 Thurs, Nov 22 Int/Adv Ballet 10:00-11:30am HAPPY THANKSGIVING! Class is on for FRIDAY! Feel free to email or text me if you think I can answer any of your questions about classes! 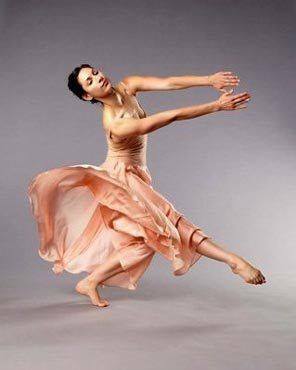 Brenna Monroe-Cook is a performer, educator, and principle dancer with the Limón Dance Company. Originally from Oak Park, Illinois, she holds a BFA from The Juilliard School and an MFA from the University of Washington. 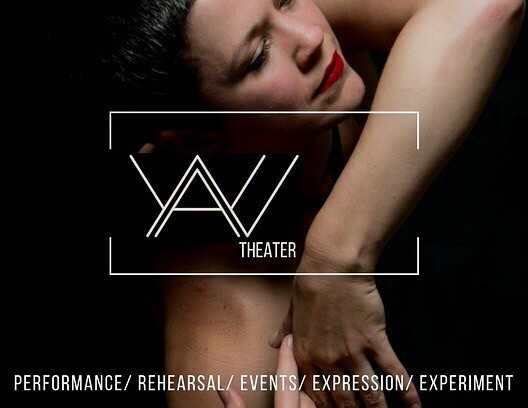 In addition to ten years as a member of the Limón Company, she has performed with Angier Performance Works, Ashani Dances, Buglisi Dance Theatre, Catherine Cabeen and Company, the Chamber Dance Company, Momenta Performing Arts Company, Riedel Dance Theatre, Thang Dao Dance Company and Seattle Dance Project. 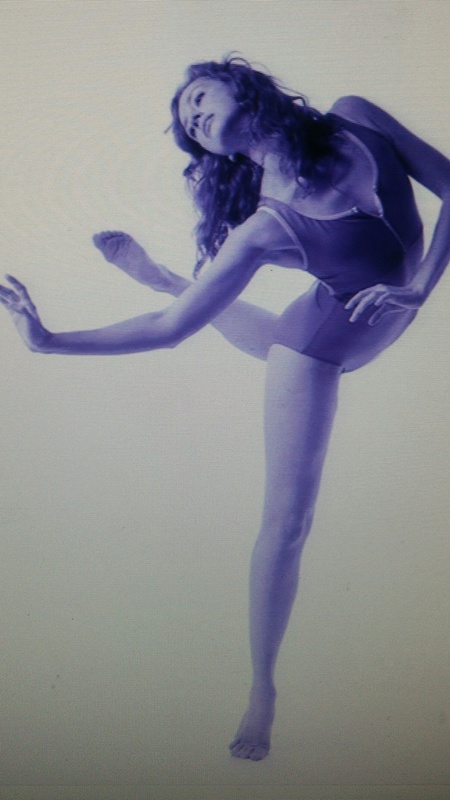 Ms. Monroe-Cook has served on the faculties of Cornish College of the Arts, Pacific Northwest Ballet School, Dance Fremont, the University of Washington, and Velocity Dance Center, and as a guest teacher at Canadian Contemporary Dance Theatre in Toronto, Mimar Sinan Fine Arts University in Istanbul, North Carolina School of the Arts, University of Florida, Yale University, and others. She teaches regularly for the Limón Institute in New York City and has worked across the world teaching Limón technique and reconstructing the works of José Limón. Ms. Monroe-Cook also teaches ballet, is a certified Pilates instructor through the Kane School of Core Integration, is a licensed GYROKINESIS® instructor, and serves as Licensing Director for the José Limón Dance Foundation. Cost for the class is $20. Ballet in the south end! September 10th at our Shoreline studios for ages 6-18. 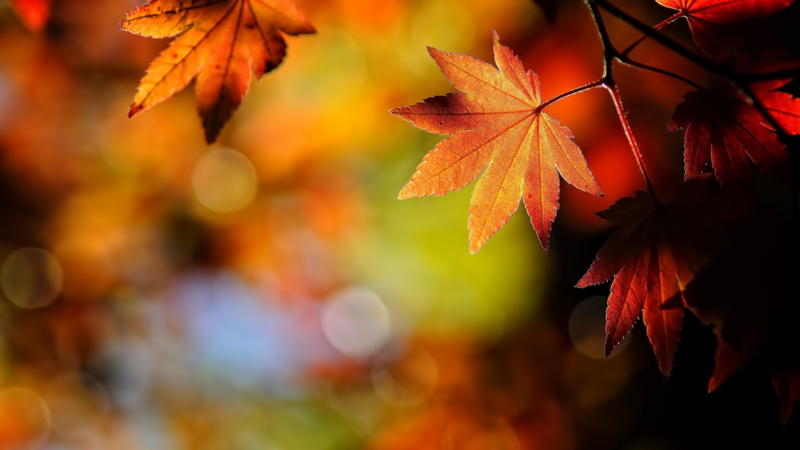 The Fall Schedules are out! Here are classes that are happening this week so you don’t have sift through everything! Mon, Chris Montoya; Tue, Lodi McClellan; Wed AM, Fiona Evans, Wed PM, Fiona Evans; Thu, Alethea Alexander; Fri, Steve Casteel; Sat, Chris Montoya. Morning class is every morning M-Sa, 10:30-12:00. Wednesday evening class is 7:00-8:30. Teachers subject to change; 30 person class limit. Their summer schedule isn’t listed in detail as they already have their Fall schedule up. Call their office if you’re interested in their current schedule. 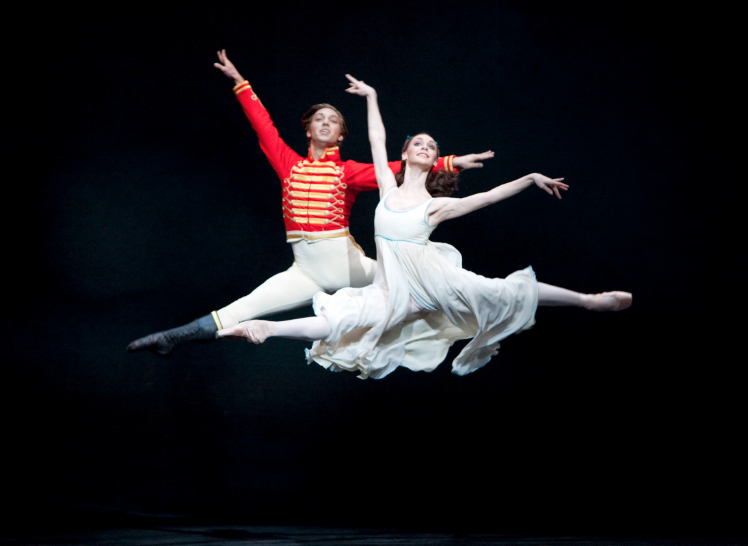 They have evening classes for Ballet II this week.